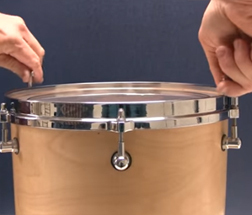 How to use DrumDial tuners, calibration videos, banjo tuning and more. 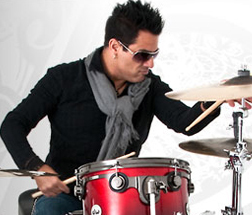 It's hard to find someone with as much energy & passion as Rich Redmond. 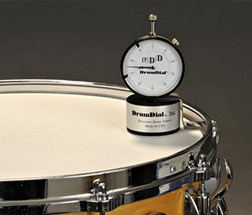 Visit the DrumDial online store to purchase tuners and other tuning accessories. Thanks for visiting our new website. DrumDial Precision Drum Tuners are made in the USA.